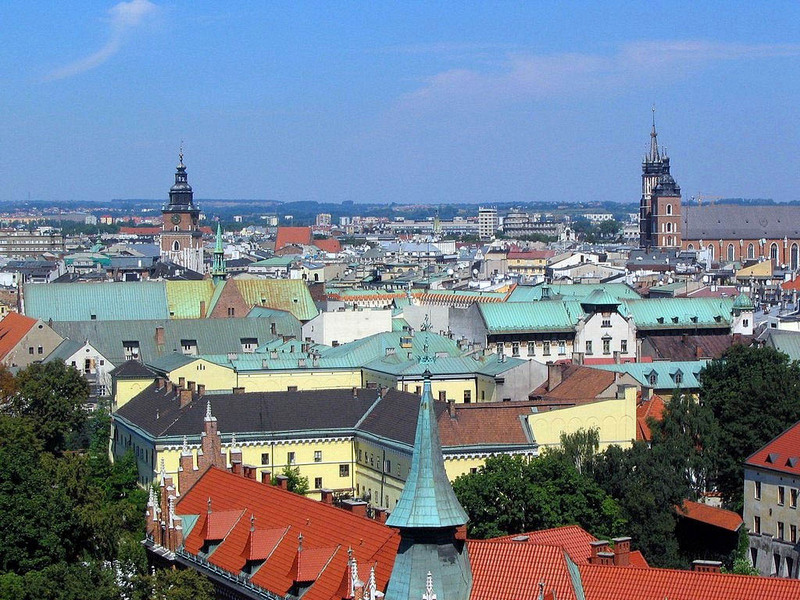 For our 102 hostels in Krakow, we show actual room availability. Without a doubt, Old Krakow belongs to the most beautiful cities of not only Poland, but also the whole Europe. The beautiful metropolis, situated on the banks of the Vistula River, is known worldwide for its cultural and historical monuments. In this city one will find approximately 5,000 medieval buildings and more than two million works of art. Furthermore, throughout the year Krakow hosts numerous cultural festivals. Many people say that this city has a magical power. Emerged in the XIII century, the Old Town, "the Polish Florence", is rather small and it will take approximately half an hour to go round on foot. Old streets and buildings are located here around central Rynek Glowny Square , which is, together with Piazza San Marco in Venice, known as the largest medieval square in Europe. The compact center of the city is surrounded by the green area of Planty . The southwest side of the city is the location of Wawel Castle that has been the residence of Polish kings for centuries. If you go further to the south, you will reach the Vistula. Please do not hesitate to call us using the number specified below, if you wish to book a hostel or a guest house in Krakow. OrangeSmile.com provides 102 inexpensive and affordable hostels in Krakow, Poland - often with hot deals and last minute discounts.